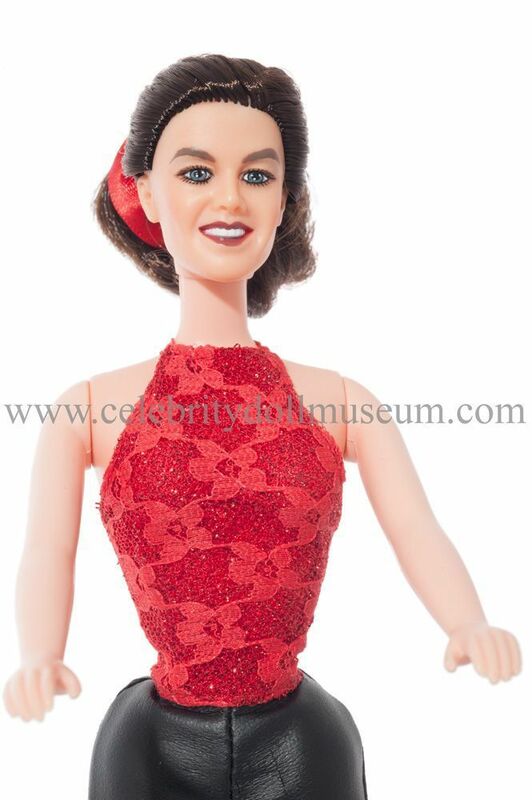 The Katarina Witt celebrity doll depicts her as herself, a world champion German figure skater. She won two Olympic gold medals for East Germany in the 1984 Sarajevo and 1988 Calgary Olympics. She also won the World Championships in 1984, 1985, 1987, and 1988, and six consecutive European Championships (1983–1988). Her competitive record makes her one of the most successful figure skaters of all time. 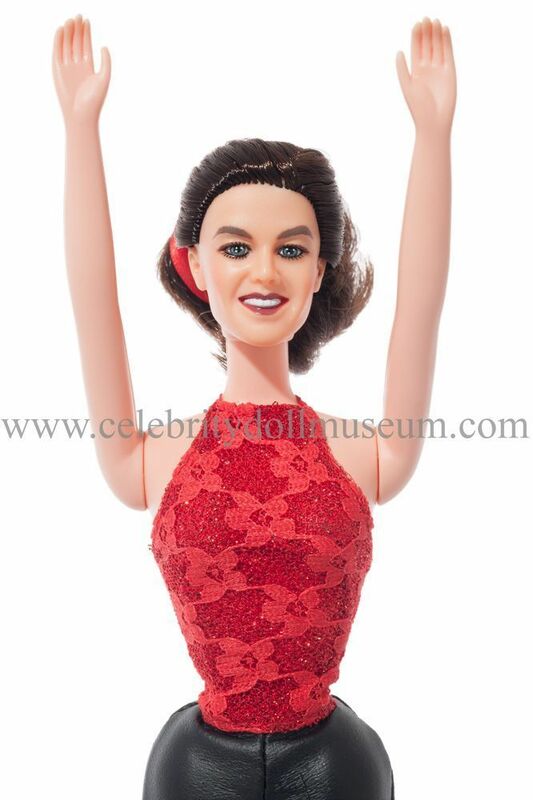 The doll was manufactured by Playmates in 1998 in a series called “Stars On Ice” to go with a Target sponsored figure skating tour featuring Kristi Yamaguchi, Katia Gordeeva, Nicole Bobek, and Katarina Witt. The four dolls in the series all came in identical boxes. There are two versions of the dolls, one in red and black practice outfits and one in their performance costumes. 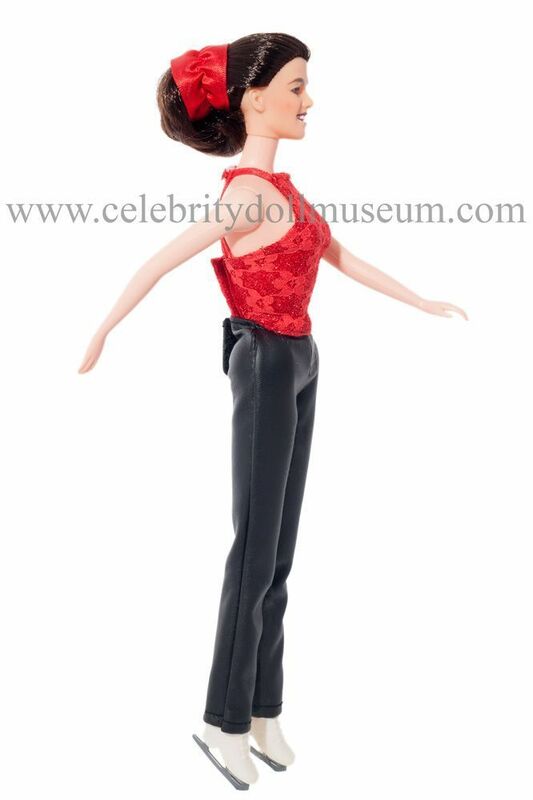 The Katarina Witt doll is in a practice outfit of faux black leather pants, a red sleeveless shirt, a red hair scrunci, and white skates. The doll bends at the knees rotates at the neck, shoulders, and hips. 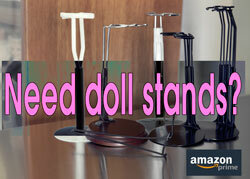 Accessories include a signature doll stand and ice skates.